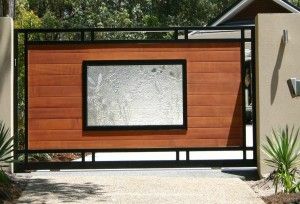 At East Coast Garage Doors and Gates our slogan is “entrances you’ll love to come home to!” And with the incredible range of options that we offer in automatic security gates you can see why our clients love the privacy, convenience and peace of mind they receive after installing one of our automatic gates. 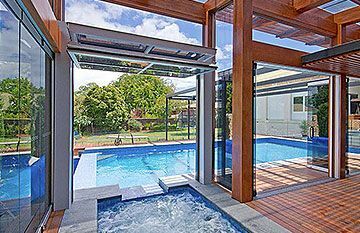 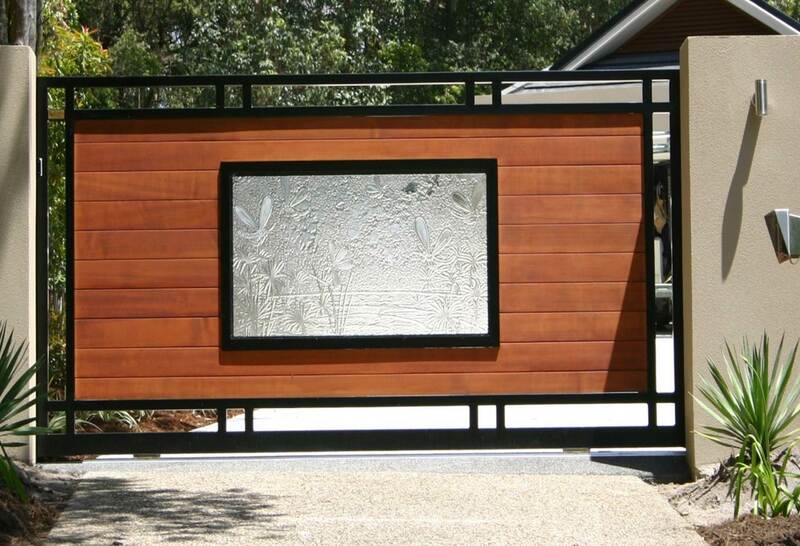 We design and manufacture our gates to order at our factory in Kunda Park, and can provide you with the perfect compliment to your exterior decor in a wide range of materials including timber and aluminium, with inserts in perspex, glass, vitrabond, KPanel or colourbond……. 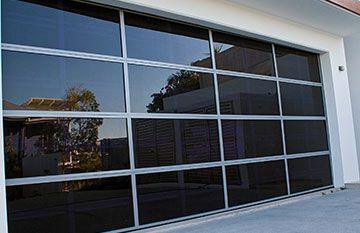 All of our electric gates can be complimented by matching entry pedestrian gates, automatic garage doors and fence in-fill panels to fulfill your every requirement, and are of course available with extra security options such as video intercoms, keypad entry, remote entry and photo eye beams…. 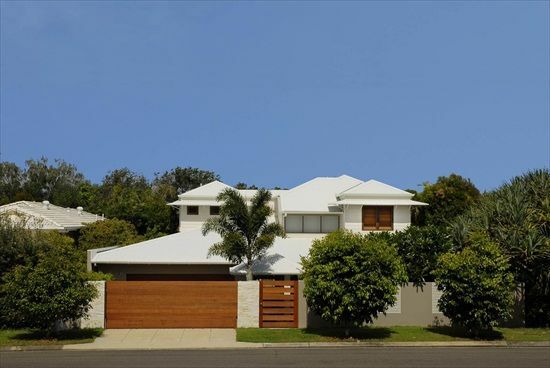 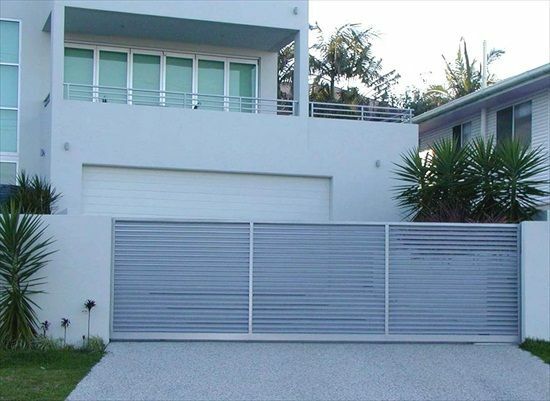 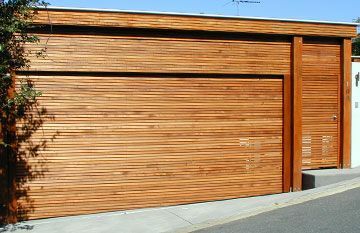 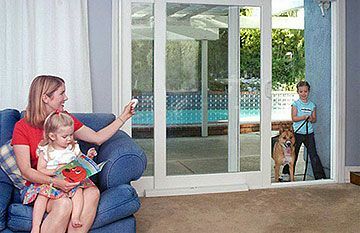 Whether you live in Brisbane, Noosa or the Sunshine Coast, if you are looking for a stylish security gate solution then East Coast Garage Doors is your one stop shop! 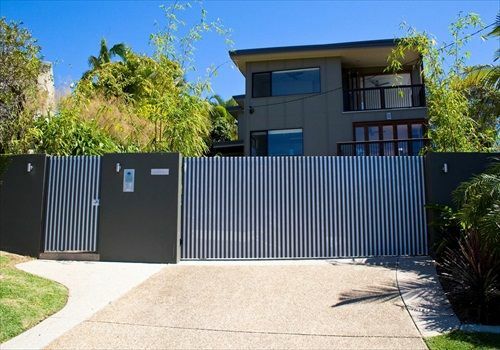 To find out more information about our affordable custom designed automatic gate solutions please call us today on 5476 9227 to enquire, and take the opportunity to book one of our free no-obligation consultations.